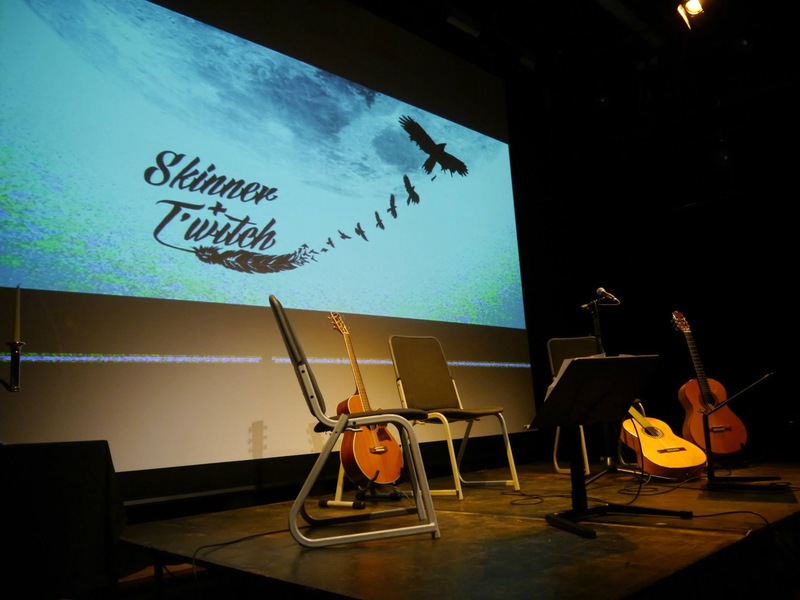 Skinner & T'witch Live on Genevieve Tudor's Sunday Folk Show! Skinner & T'witch are thrilled to have played live on Genevieve Tudor's Sunday Folk Show on BBC Radio Shropshire on February 15th. We bedded down in Genevieve's deluxe shed. What a shed! Skinner & T'witch will be supporting Harp and a Monkey at Doncaster Roots Music Club on April 3rd. Yeehah! Skinner & T'witch will be playing at Vinyl Tap in Huddersfield on March 21st. What a hoot!